The VPN Lab - VPN Guides - Is Unlocator Legal? Have you ever faced any problems when trying to open a certain website or stream a great movie? You definitely have, every single one of us has. Luckily for all movie lovers, passionate football fans, and TV show aficionados, there’s a solution. In order to access any website or online content you want, all you have to do is use a VPN or proxy service. 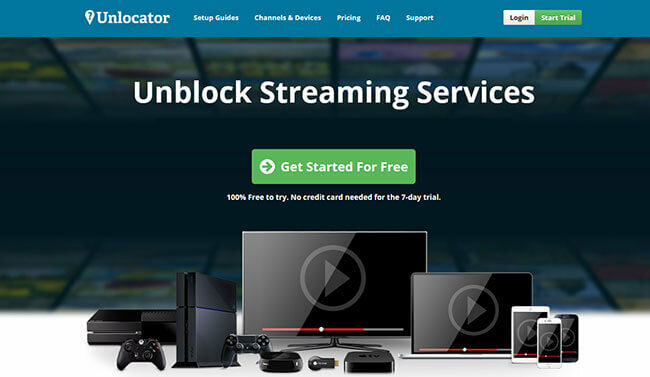 Unlocator is a DNS service provider that can enable you to stream any video, regardless of where you live. But is Unlocator legal? First of all, let’s define what Unlocator actually is. Unlocator is a DNS service, one of the best on the market. It’s operated by a Danish IT company called Linkwork ApS and it’s used all over the world. Unlocator is designed to allow users to surf the Internet freely and safely. It helps you open any website that is blocked in your area for whatever reason and use it without any limitations whatsoever. With this excellent DNS service, you can, for example, watch Netflix, Hulu or ESPN even if these sites do not work in your country. If we told you YouTube is blocked in China, but that you can still watch YouTube videos from Beijing, you’d probably want to know how that is possible. It’s simple, you just have to use a VPN or proxy. Without these services, your IP address shows you’re in China, so you can’t use YouTube. However, with a VPN or DNS service provider like Unlocator, your real IP address will be masked and you’ll appear like you’re in Germany, for example. With Unlocator, you can switch between servers on any continent, except Antarctica, and open any website from any corner of the world. It changes your IP address automatically every 15, 30, 60, 90, 120, 180, 240, 300 or 360 minutes. You can also switch between servers manually whenever you want. All of this sounds like a pretty serious spy business, so you can’t help but wonder – is Unlocator legal? The answer is: yes. Unlocator belongs to Linkwork ApS, a legal company based in Copenhagen, Denmark. They have a regular register number. The platform itself is legal and available for anyone to use it, as long as they pay for the subscription or download the free trial version. Bottom line, Unlocator is a legal DNS service and can be used by anyone who’s 18 or older. On the other hand, Unlocator clearly states that it’s not responsible if any of its users violate any laws. This means that using Unlocator is legal, but the violation of intellectual property rights, for example, isn’t. If you’re looking for a DNS service to help you avoid geo-blocks and watch your favorite shows whenever you feel like it, Unlocator is an ideal choice for you. It’s safe, fast, and most importantly, completely legal. If you’d like to learn more about Unlocator’s services, read our detailed Unlocator review. Want to find out even more about Unlocator? 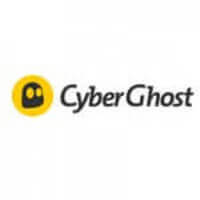 Make sure to check out our Unlocator Review for detailed information about this VPN provider.